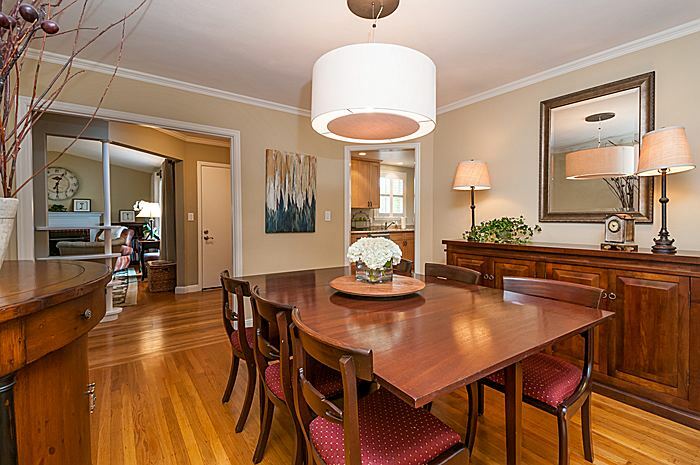 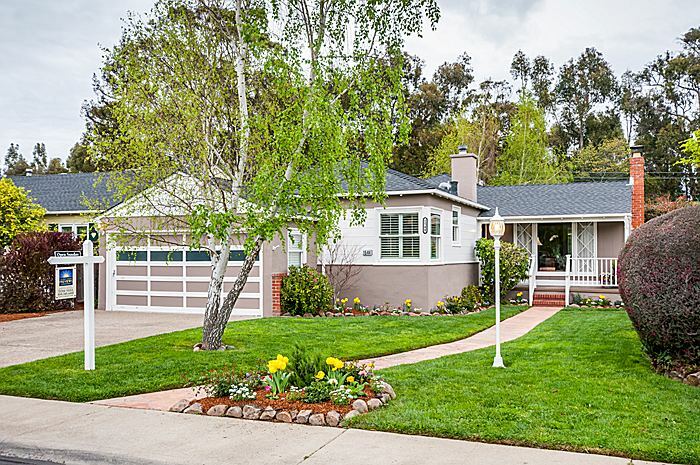 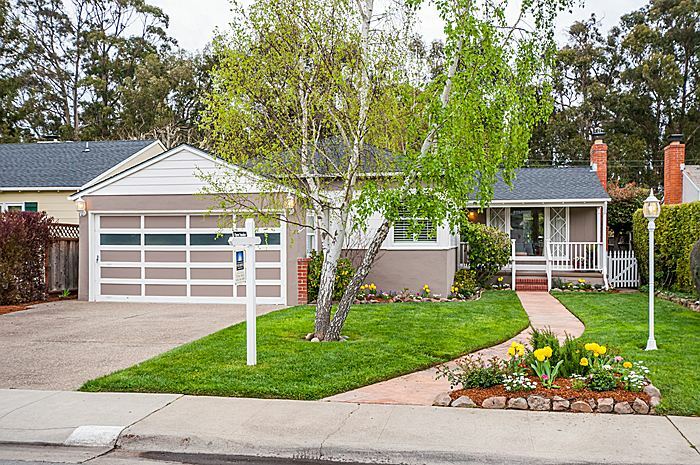 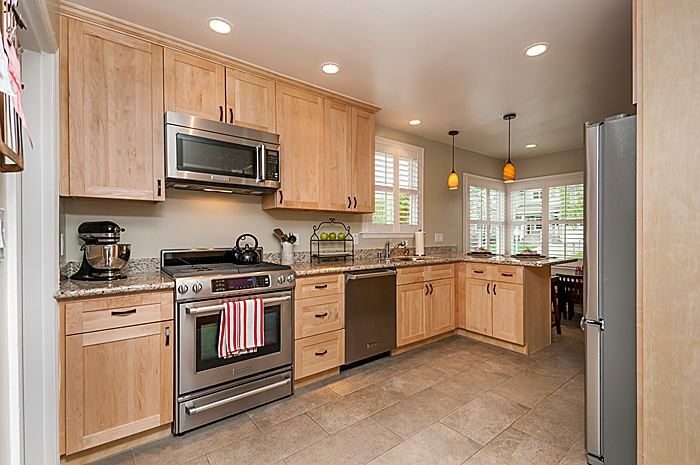 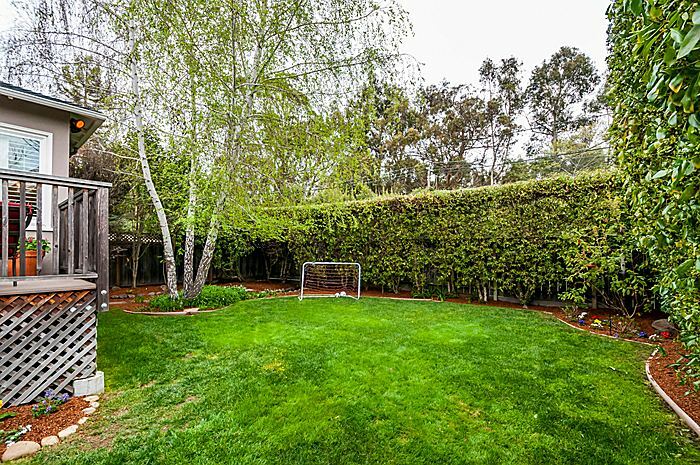 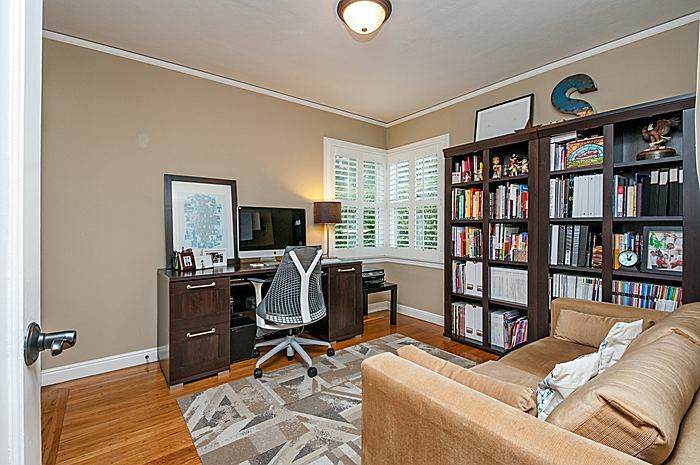 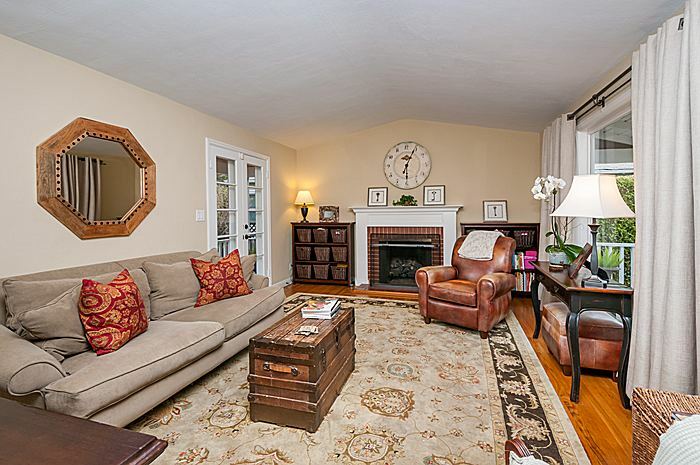 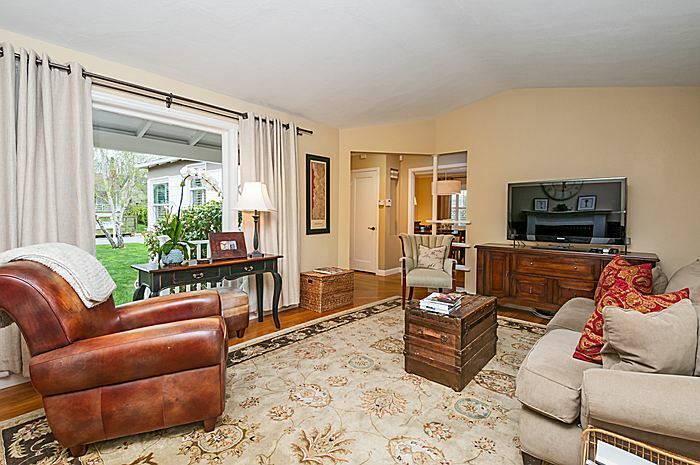 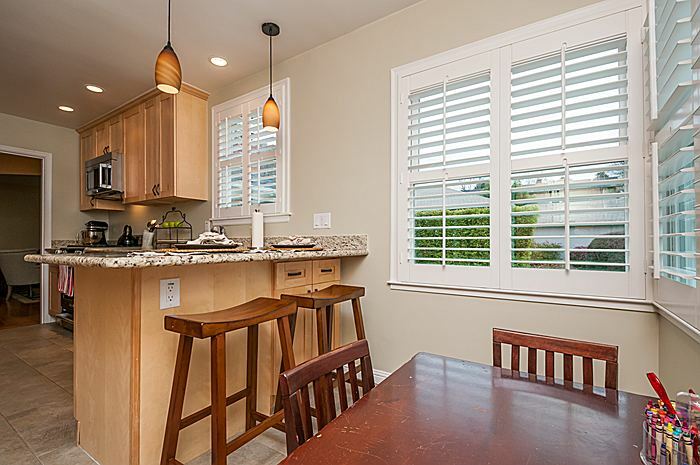 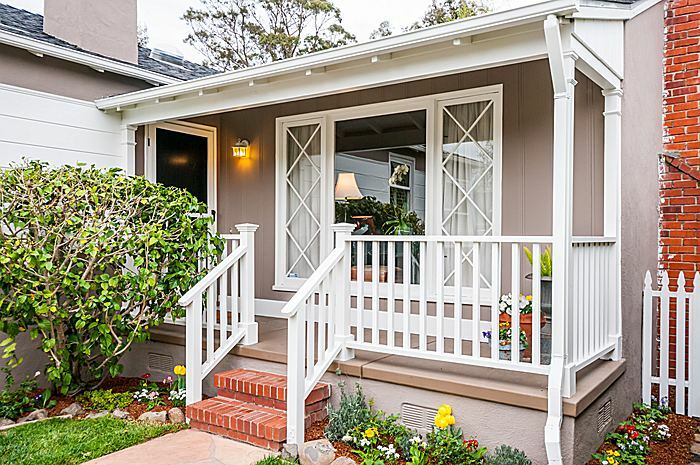 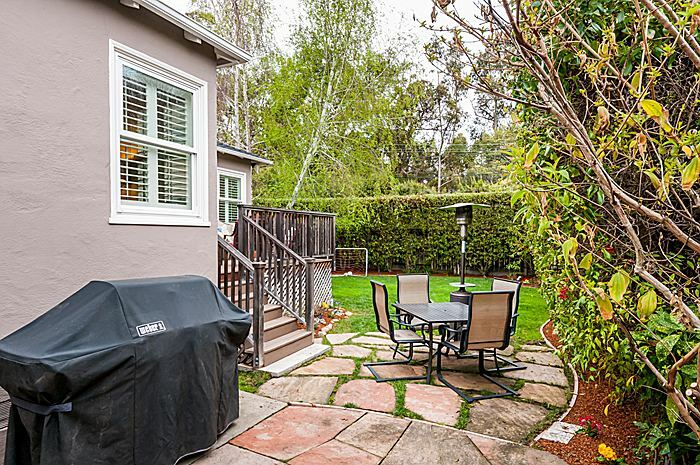 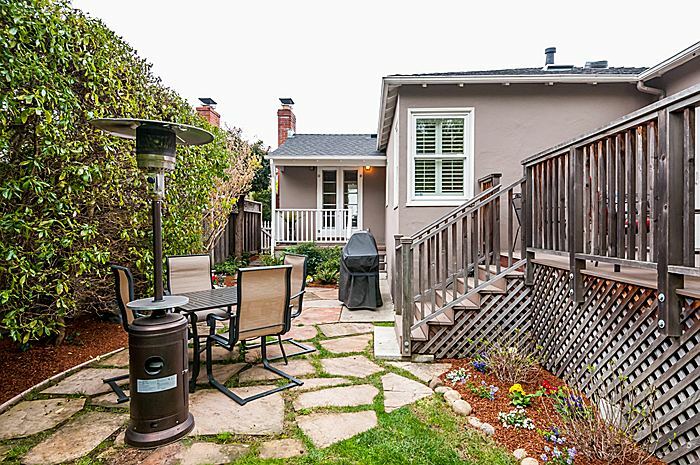 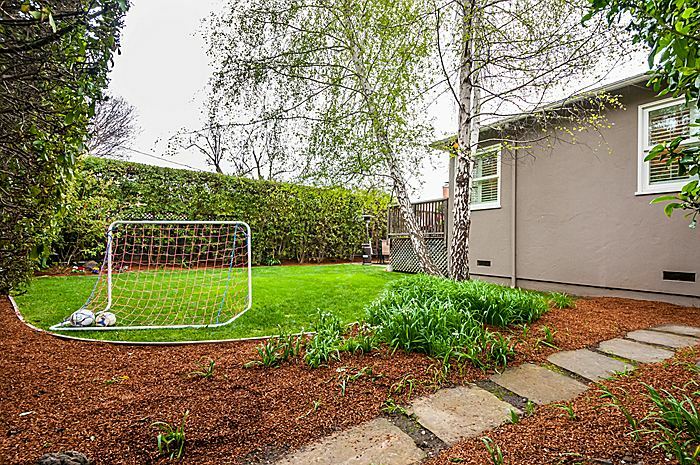 Conveniently located in Burlingame Village, this home has designer appeal from top to bottom. 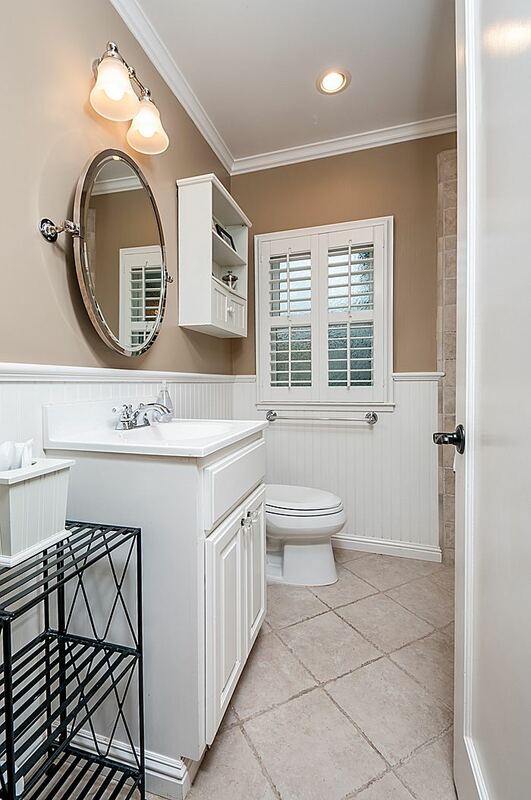 Perfectly selected colors inside and out, plantation shutters in every room, and fine hardwood floors combine for a chic and stylish ambiance throughout. 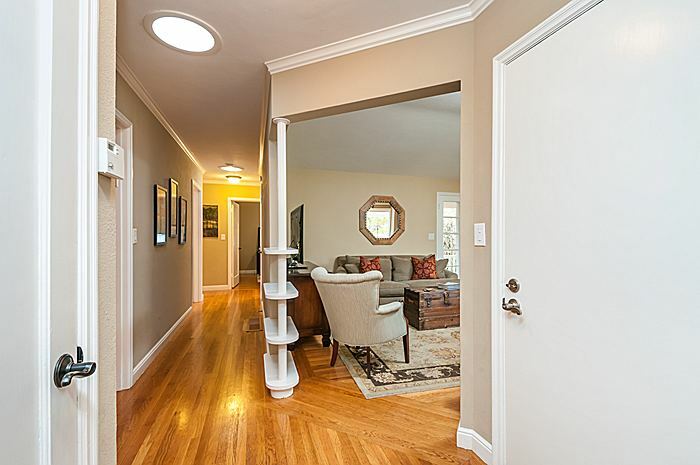 Every room is light and bright, and there is the added benefit of solar tubes in the hallway for even more natural luminance. 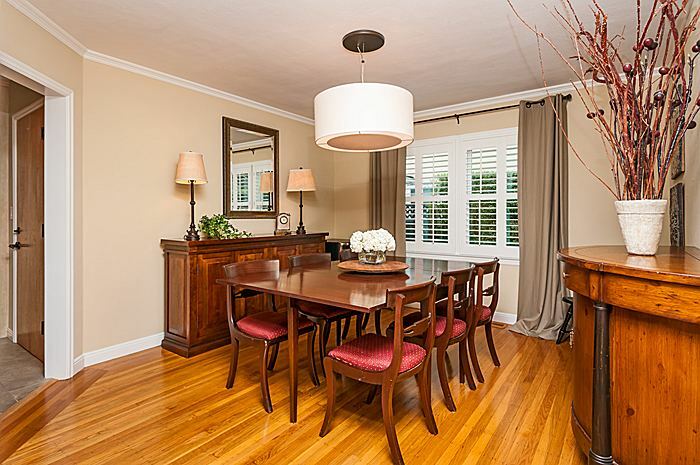 The spacious living room and formal dining room provide wonderful space for entertaining, as well as for comfortable everyday living. 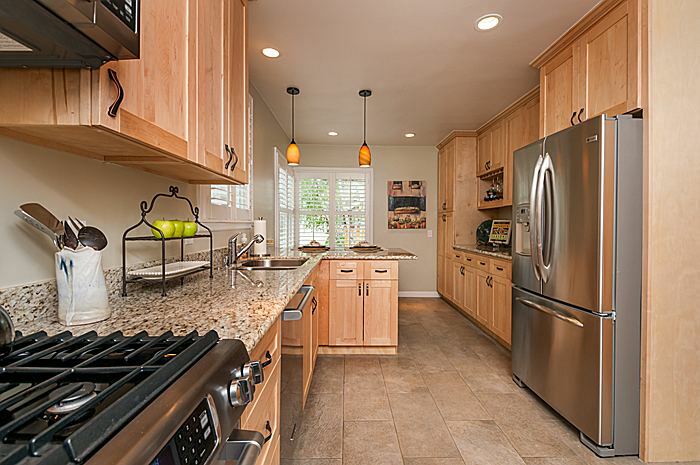 The fully remodeled and reconfigured kitchen will delight the most demanding chef with its custom maple cabinetry, granite slab counters, and quality stainless steel appliances. 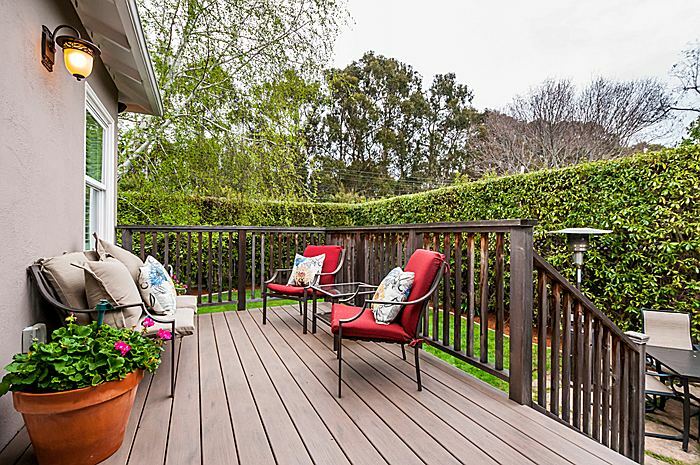 Plus, there's plenty of space for friends and family to gather. 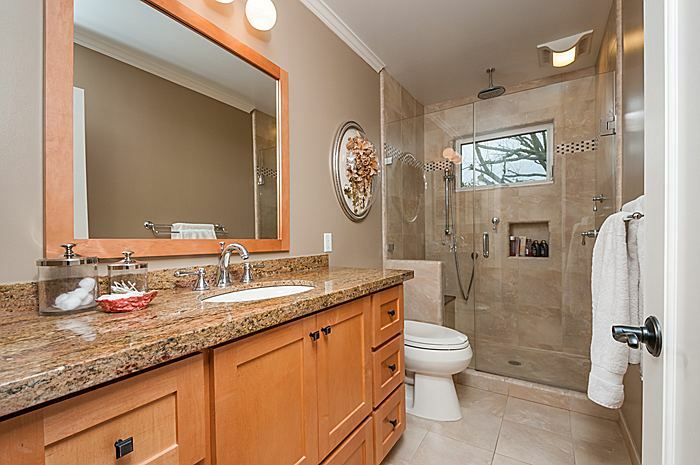 The home's personal accommodations include 3 bedrooms and 2 baths. 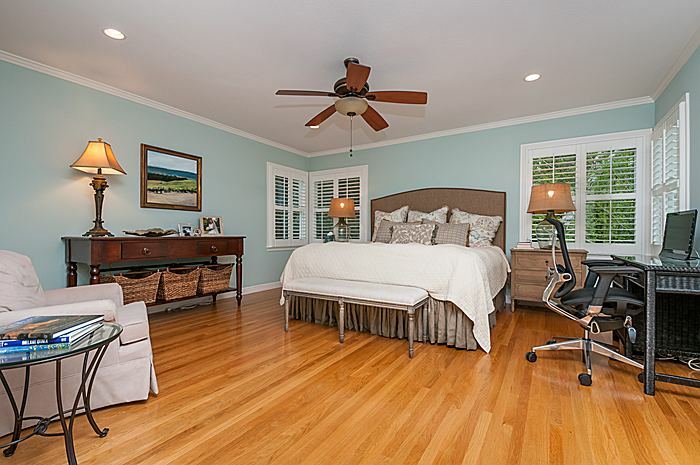 An expansion of the home provided for a luxurious master suite complete with walkin closet, bathroom with heated floors, and access to a private deck perfect for morning coffee. 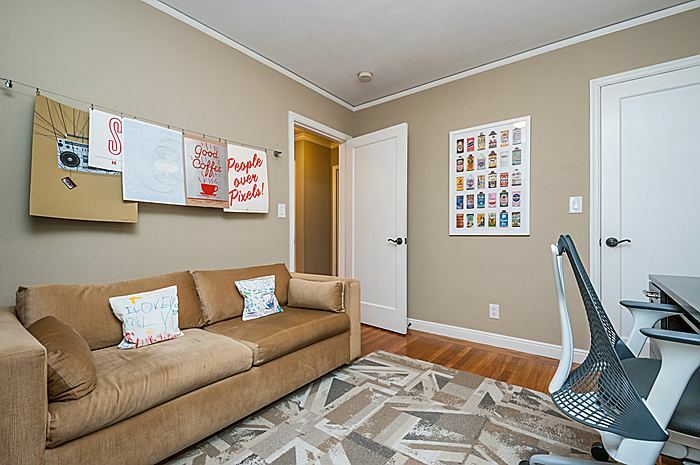 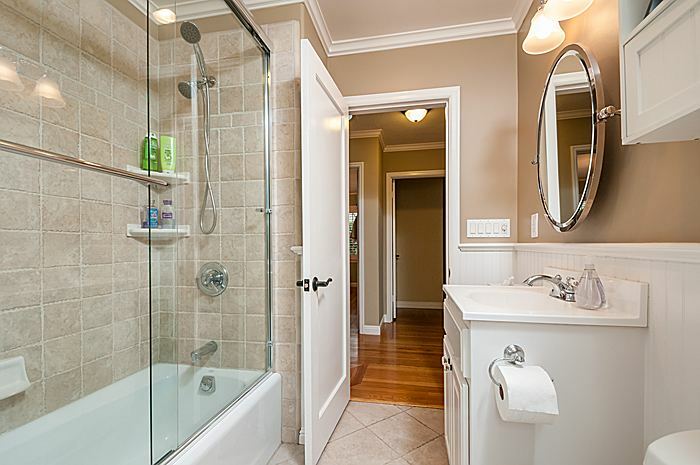 Two additional bedrooms are both beautifully appointed and served by a remodeled bathroom in a style recalling the home's original charm and character. 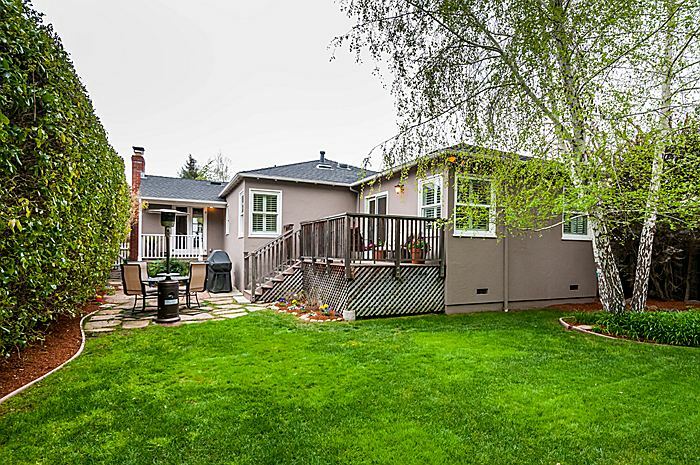 Outside, large front and rear yards, plus flagstone patio, provide ample room for recreation and entertaining in a private setting, while the recreational amenities of Village Park await at the end of the block. 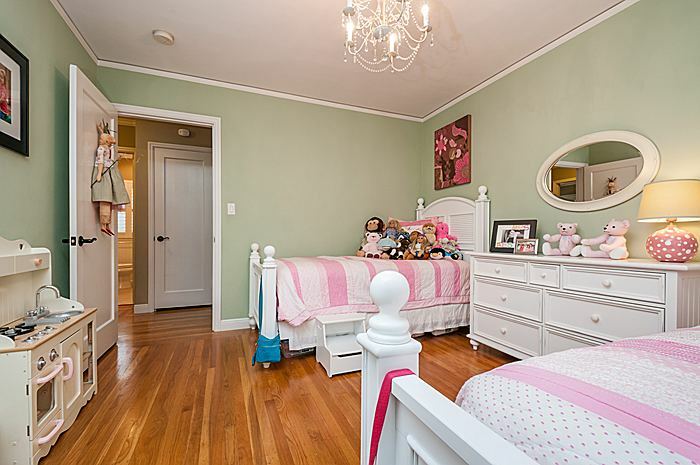 Also nearby is toprated Lincoln Elementary school, shops and restaurants on Broadway, and the new MillsPeninsula Hospital.